a vacation home or investment property! Our little slice of paradise is counted as one of the most popular beach destinations in the Country every year, which makes it the ideal location for a successful investment home. Anna Maria Island properties are increasing in value exponentially over time. Many who were not ready to make the move to the island full time have instead purchased an Investment Vacation home to enjoy throughout the year. They've placed their home with a great vacation home management company to take care of all of the details. Later, when the time comes to make their move to the island permanent, they can either move into their Anna Maria Island home full time, or sell it at have enough to purchase the perfect property for them to live in year round! You can turn a small gulf front house into a stunning paradise cottage or a single family home into the vacation home of people’s dreams. Another great thing about investing in a real estate property on Anna Maria Island is that you can use it as a home away from home on the weeks it’s not rented! 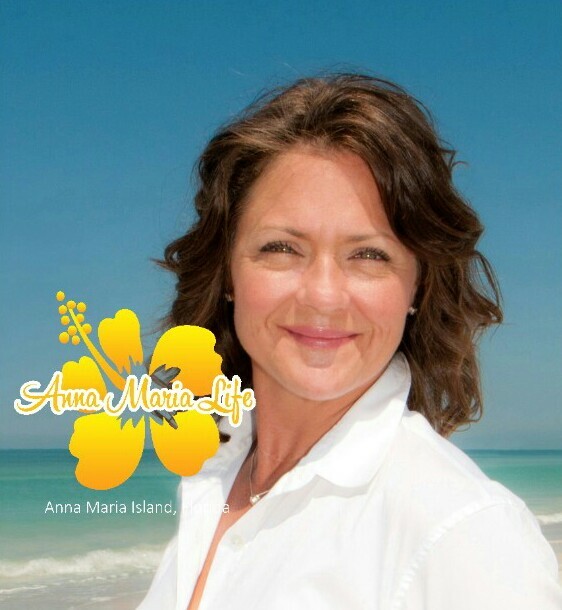 Click Here to learn about why you should consider an Anna Maria Island Investment Home? 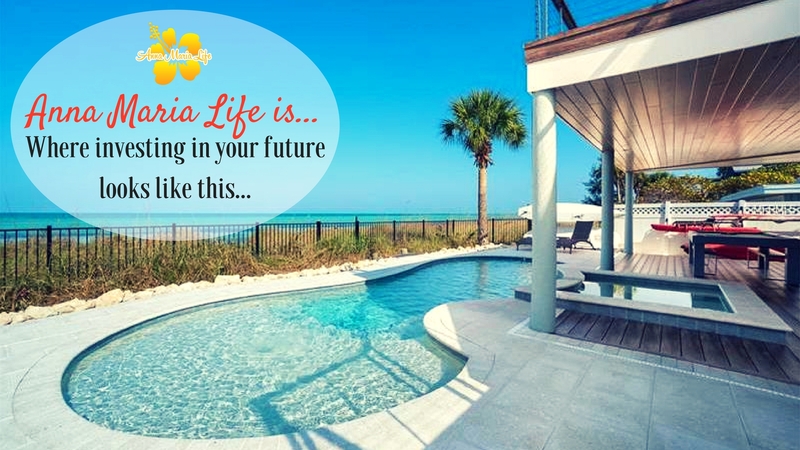 Click HERE to learn about the the top 5 things to look for in an Anna Maria Island investment vacation home! The latest Listings of Vacation & Investment Properties for Sale on Anna Maria Island! Bay Palms Add 11th Unit SubDv.